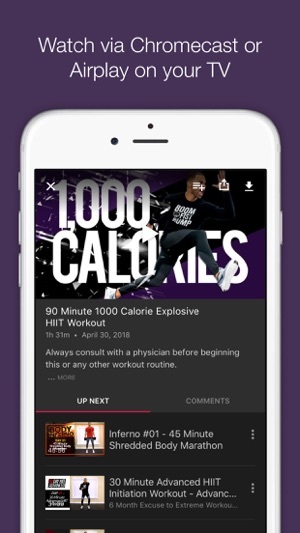 With over 1,150+ fun, exciting, and effective workouts, the Millionaire Hoy Pro app is your destination for getting in the best shape of your life. Regardless of your fitness level or goals we have over 43+ workout programs tailored to help you achieve optimum results. Enjoy a wide range of workouts from HIIT, kickboxing, plyometrics, strength, yoga, cardio, calisthenics, CrossFit + new workouts added weekly so that you never get bored. Since 2013, we have helped hundreds of thousands of people CRUSH over 23 Million workouts and achieve AMAZING results. Follow along with Millionaire Hoy, as your one-on-one coach, and join our Fist Bump Family to take your fitness journey to the next level. BECOME A HOYPRO MEMBER TODAY! To access all features and content you can subscribe to Millionaire Hoy Pro on a monthly or yearly basis with an auto-renewing subscription right inside the app. * Pricing can vary by region and will be confirmed before purchase in the app. In app subscriptions will automatically renew at the end of their cycle. Prior to finding Millionaire Hoy workouts I was at the gym all the time. I finally cancelled the gym membership because Millionaire’s workouts are fantastic! I’m in the best shape I’ve ever been in and do everything from my home. I even sneak in a workout at work every now and then. He has thousands of workouts from beginner to advanced. You can do HIIT, cardio, weights, cardio with weights, low impact, upper body, lower body, yoga, different durations of time... you name it! He also encourages you to eat healthy/whole. I’ll follow this guy anywhere. 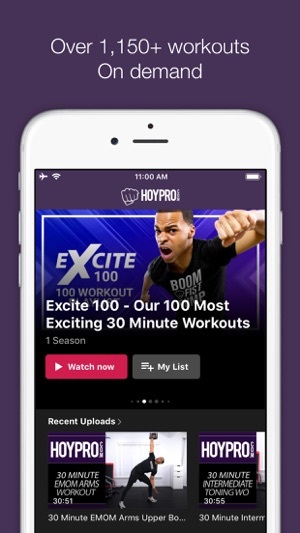 If you want the best workouts out there, Millionaire Hoy offers just that! I have been following his workouts for almost 5 years and I have never been disappointed. He has everything, creativity, intensity, variety, it’s all there. I have tried classes at the gym and online and nothing could come close to the quality Millionaire Hoy offers! Love this app!! 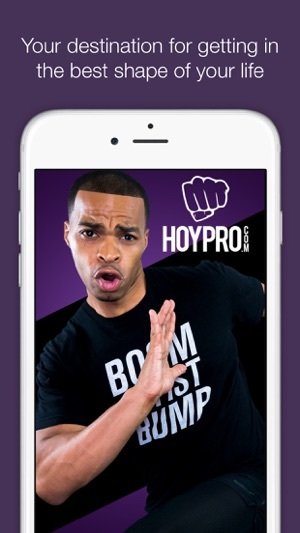 Premium App, Hoy does it again! 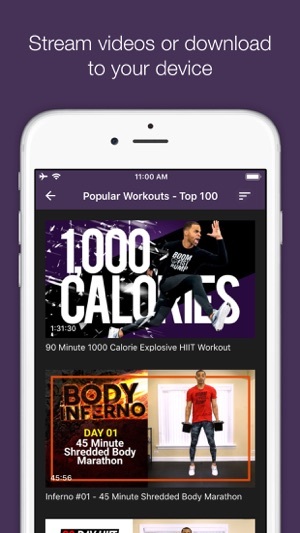 Thank you for providing unique content, constant motivation, and encouragement, all setting up for the perfect combo for an awesome workout. Fun every day, these videos will change your life. 5 star app for quality, content, and ease of use.